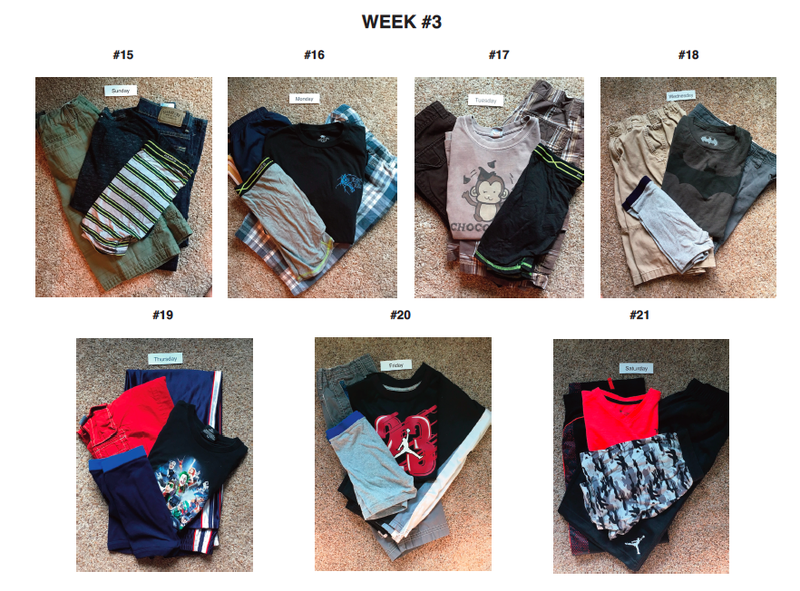 Organizing Kids Clothes for Different Outfits Everyday! Organizing Kids Clothes So They WANT to Wear Clean Clothes! Does your child want to wear the same clothes over and over? 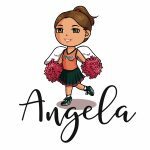 When they are small it is super cute to see the outfits that kiddos come up with! As they get older and attend school, fresh clothes are something nice to have. I realize that what seems logical to me as a parent, wanting to have clean clothes on each day, isn’t always a priority to our kiddos. Setting a specific day of the week to do wash. Setting clothes to the side if they were worn too often. We wanted to help guide our child, while learning on their own that it’s good to take care of oneself, and that included clean clothes. However, we know that every child is different. So we looked for a solution that was even easier. We wanted to understand what would help to organize the kid’s clothes so they WANTED to wear clean clothes! I did some research while trying to understand our situation, because I didn’t want to be insensitive. During my search, I found some describing this behavior being linked to sensory issues or even more serious possibilities. That may be true for some. It is worth looking into if you see your child reacting to the texture of clothing, or they favor a specific type of fabric. Too many choices and not wanting to coordinate clothes was the issue we saw in our home. We wanted to take away the stress of getting ready. Getting dressed can be a simple task for some, but not all kids. We realized that to organize kids clothes by days of week, was going to be the perfect solution! Does it seem a little nutty? Let me tell you, it’s working great. Our child likes certainty and structure, and this gives them that. On the menu there is a pair of shorts and a pair of pants. That way we have hot and cold weather covered! We will have to make adjustments when they grow out of clothes, or when the summer rolls around, but it’s worth it. 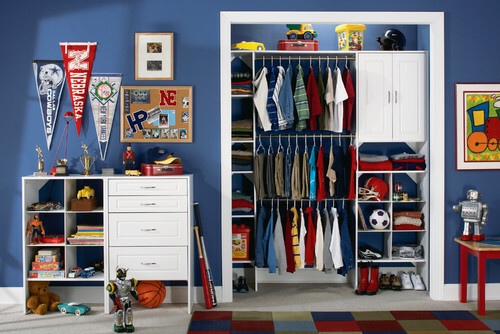 RELATED POST: How to Creatively Organize a Teen Closet for Success! 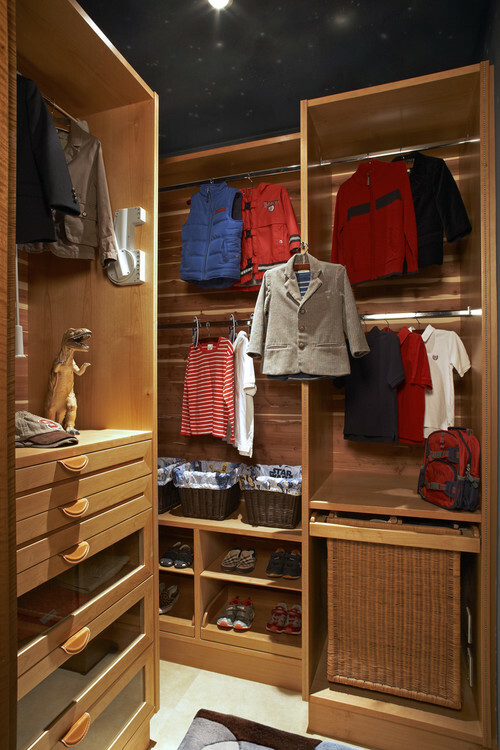 If you have young kids, having a system that holds clothes in specific spaces can make things easier. Setting up this system from the beginning, creates great habits, avoiding the frustration of the same clothes being worn. Some kids also get frustrated if they can’t find specific clothes they want to wear. This can also be like a game, with the goal being to clear out each shelf. If you prefer to have your children’s clothes stay on hangers, here are additional solutions. 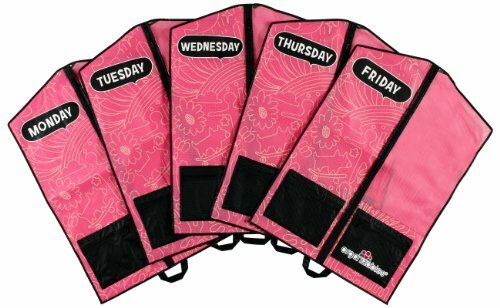 You can label each hanger with a day of the week. This is probably a more simple solution. No pictures, no extra hanging shelves. 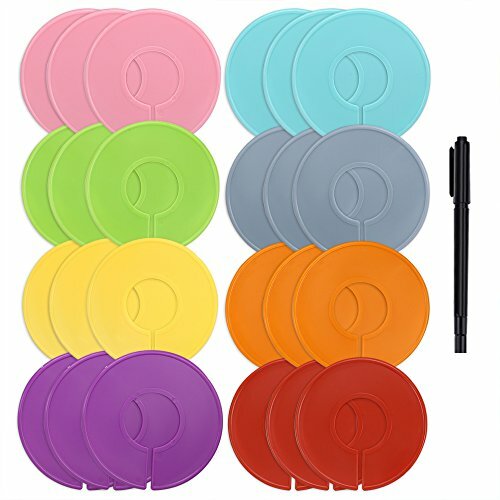 With the erasable plastic dividers, it allows you to change the labeling if your needs change. You can also use the dividers for sizes of clothing or season. If you make this more of a game, or something fun to do, the kiddos may be more open to it. 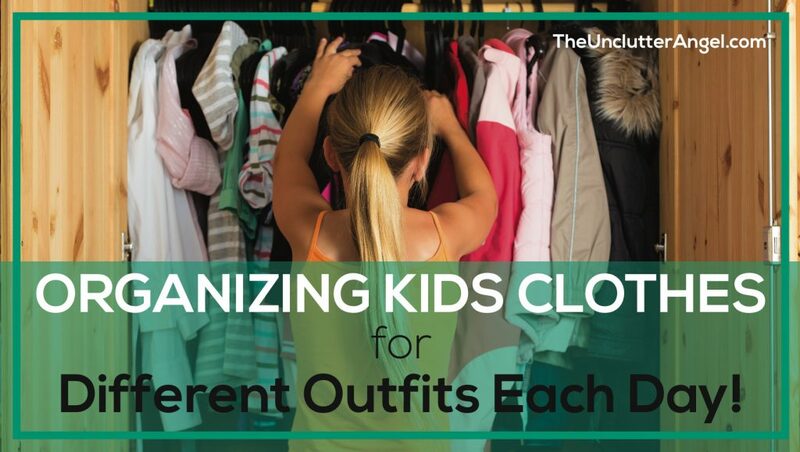 Work with your children to organize their clothes and implement a system. It can be not only organize, but fun! This is an awesome habit for them to learn and continue implementing well into adulthood. Having clothing either organized by hanging or in drawers, will make it super easy to see what is clean and what is dirty! Using a hamper for dirty clothes will also help to make it easier to keep kid’s floor clear! Having a super cool hamper will make keeping the floor picked up even more fun! There are a variety of solutions and one will be perfect for your child. 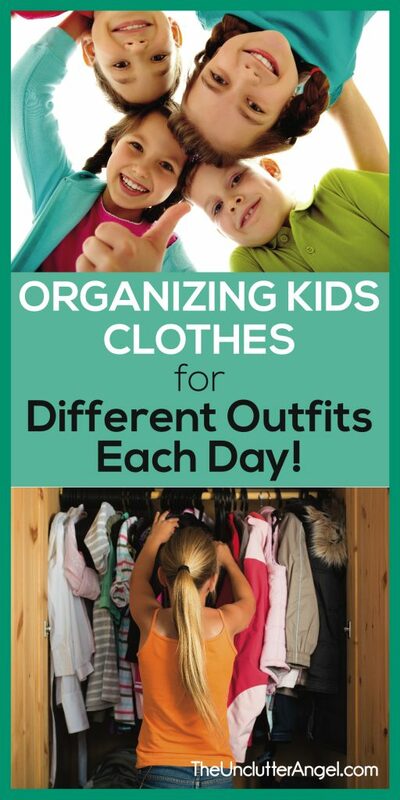 If you start this with your oldest child, the younger children will be interested in following suit because they have seen their older brother or sister create a cool clothes organizing system! 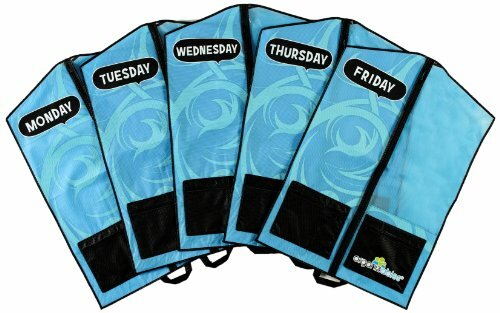 The bright colors for the organizers, labels, and hanging bags, make them fun and more appealing. 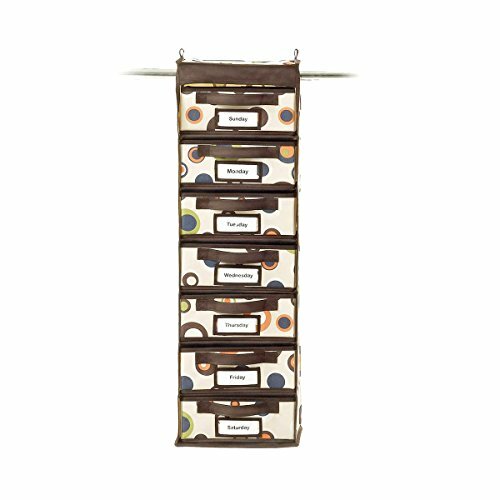 It’s up to you how much you feel you need to organize in each slot, hanger, or hanging bag. Let your child’s personality lead the way! 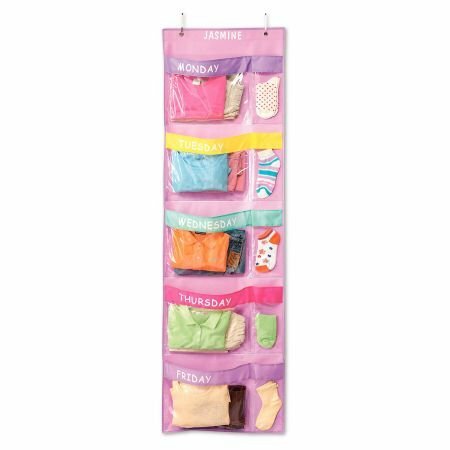 Your child may only need to organize shirt and pants for each day. However, some may need the complete outfit organized including under garments and shoes. Organizing kids clothes isn’t just about how to hang them, or putting them away. It can also be about teaching skills that will be valuable as they grow into adulthood.Learning to take care of themselves, keeping their clothing clean and their space organized, will serve them well!